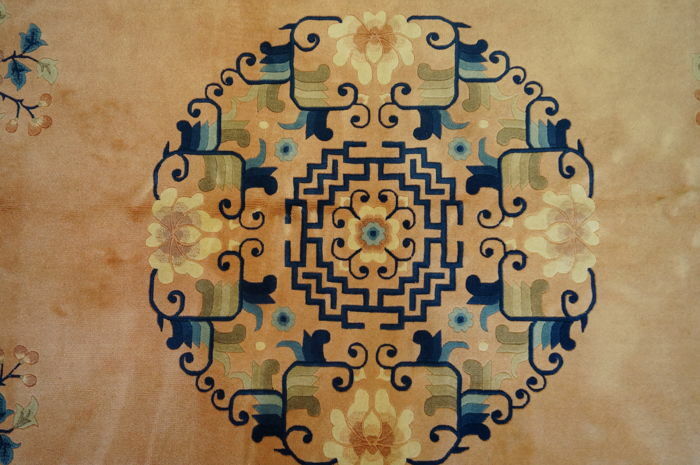 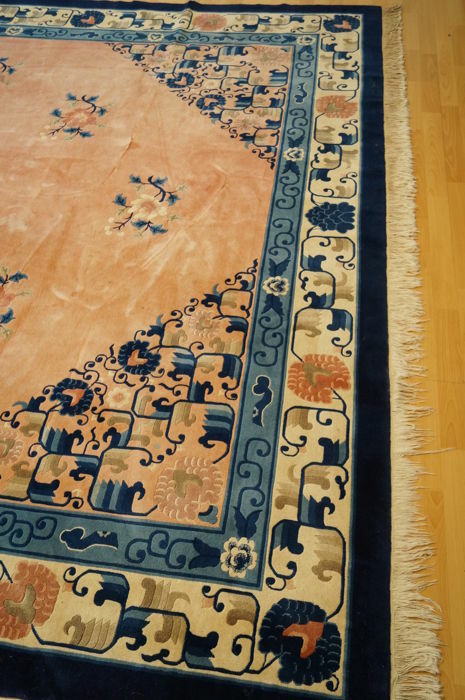 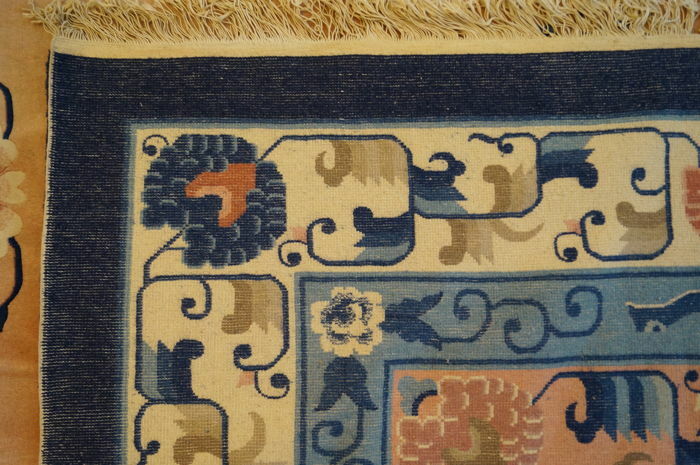 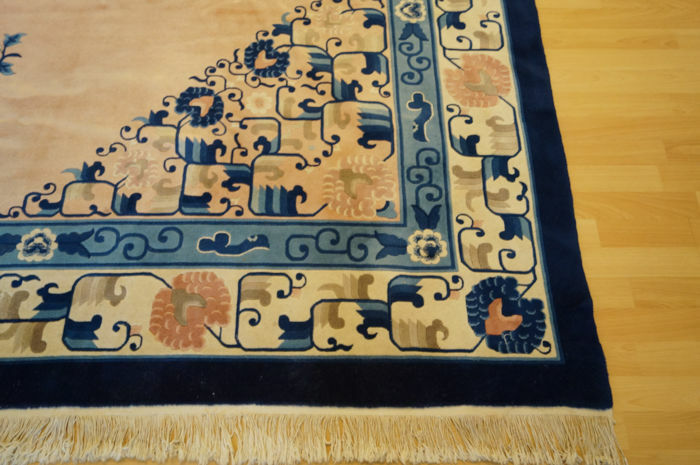 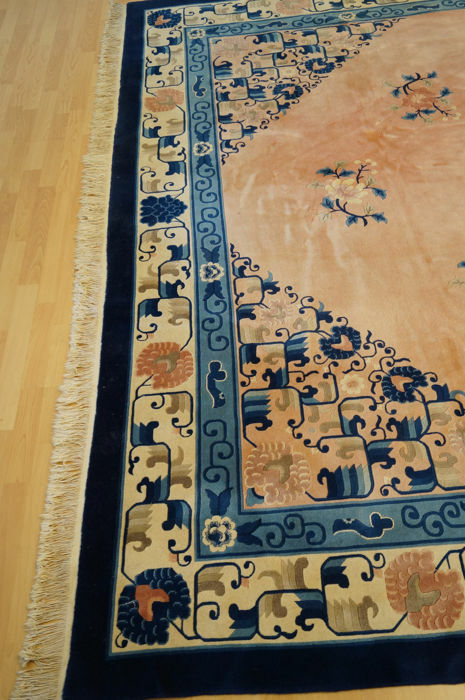 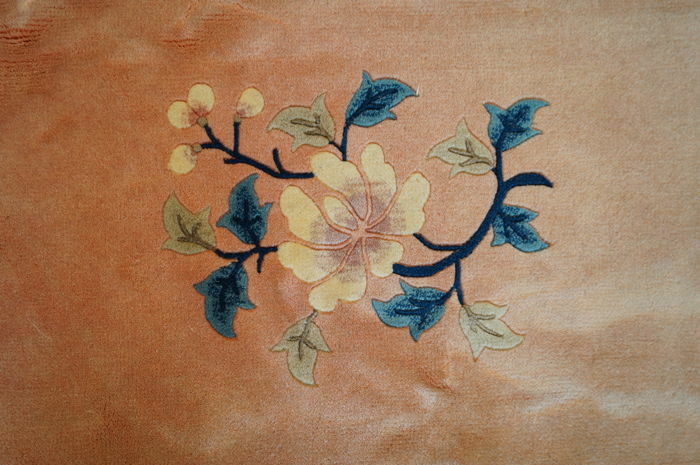 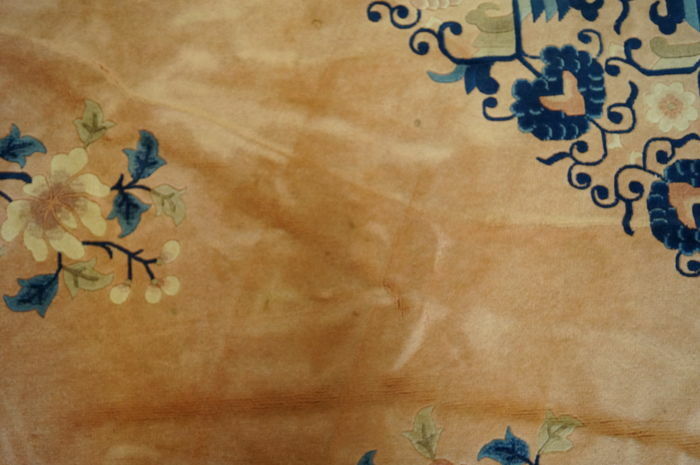 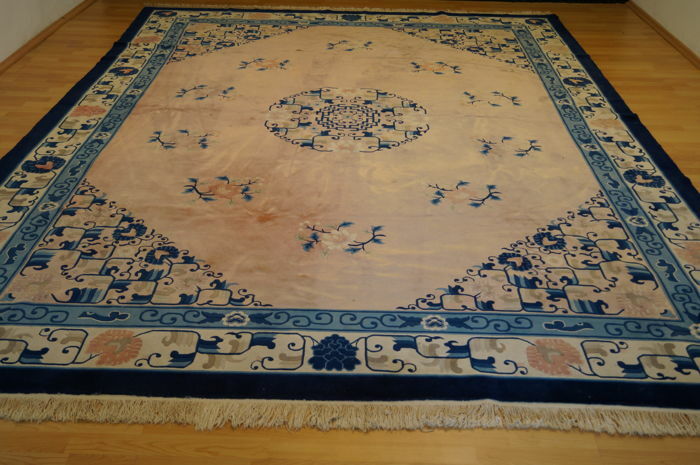 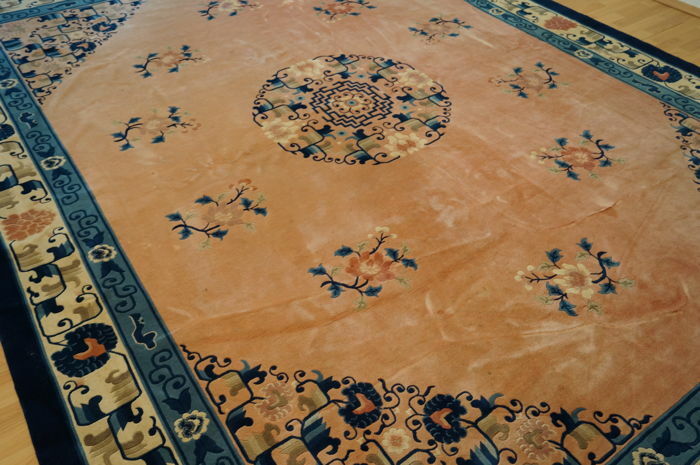 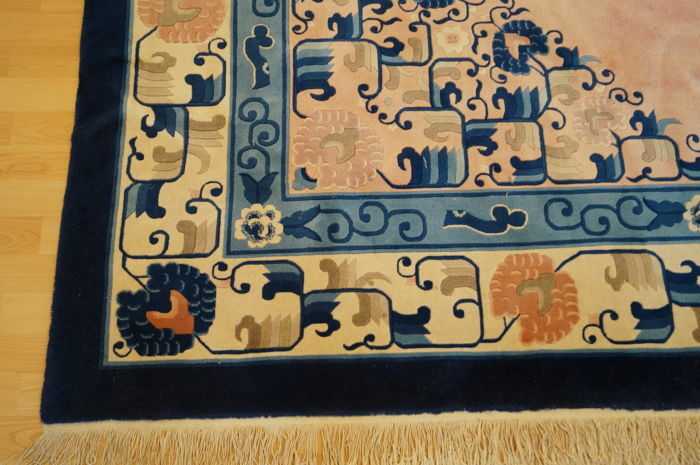 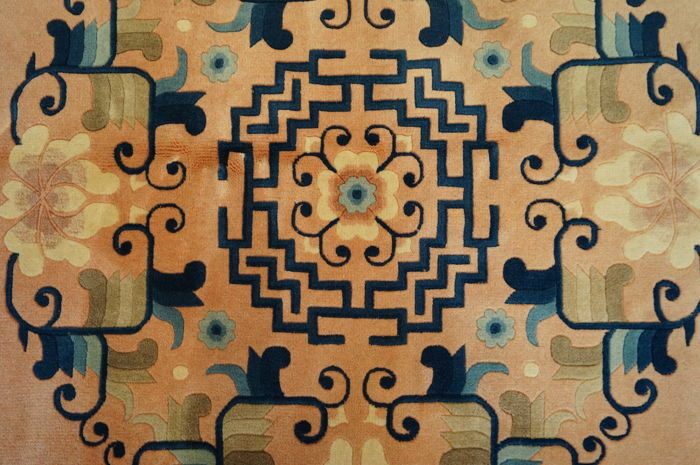 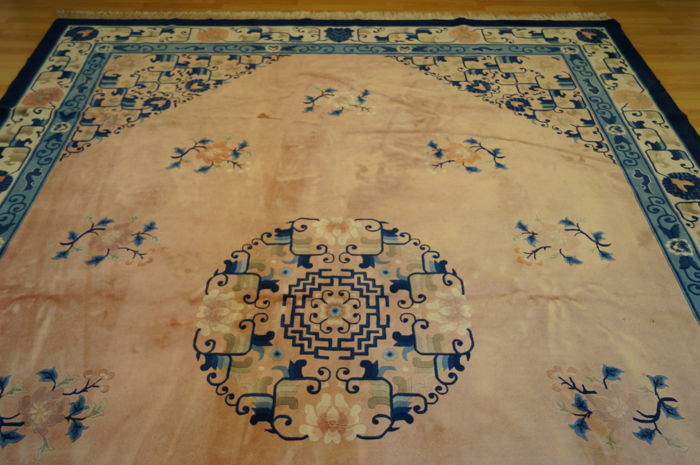 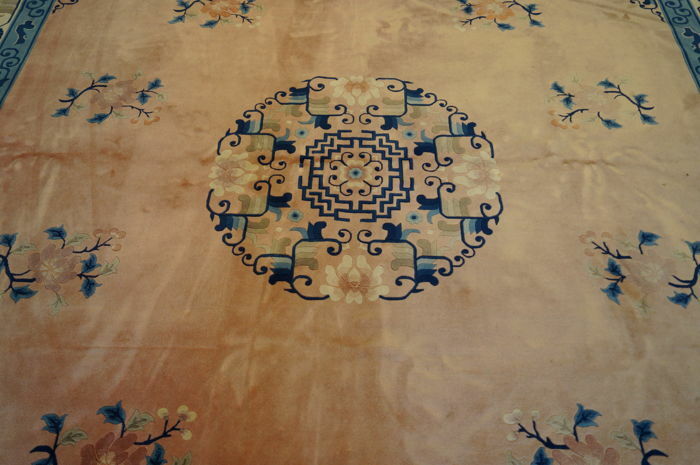 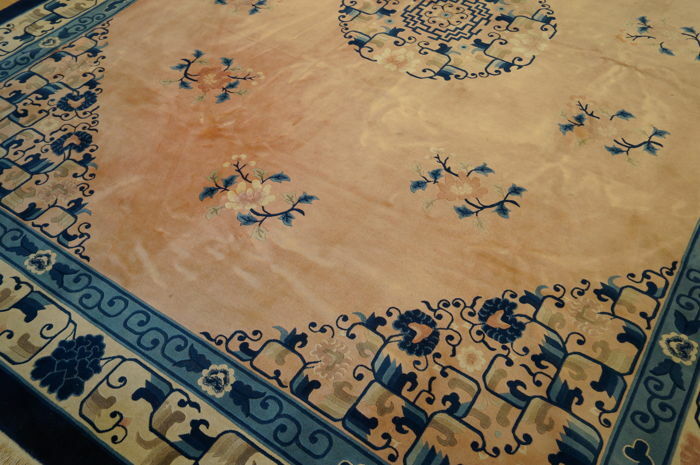 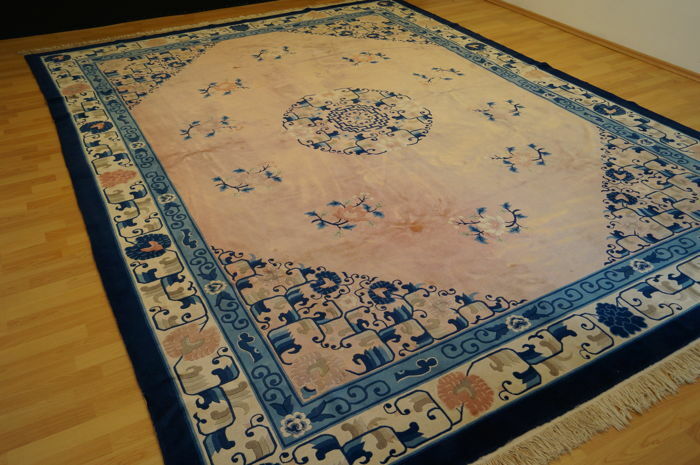 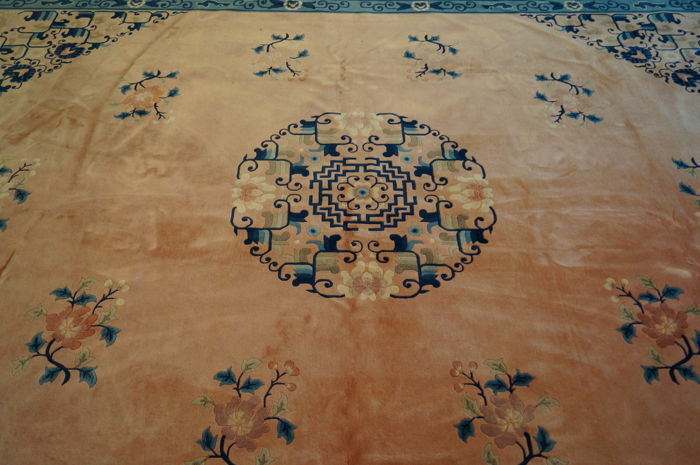 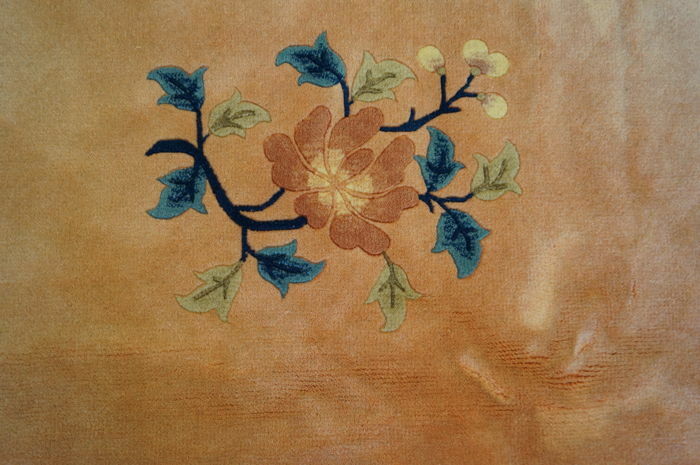 On offer is a wonderful Shanghai silk carpet from China, it has a beautiful simple pattern which is mainly found in blue tones on the carpet, the base colour is a pleasant beige. 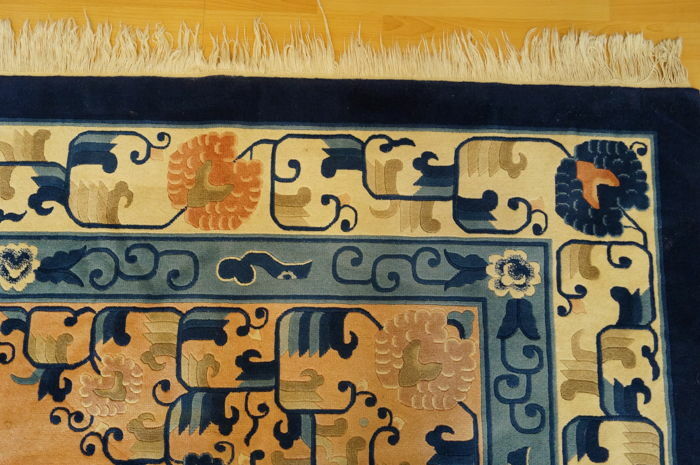 The carpet is in a good condition. 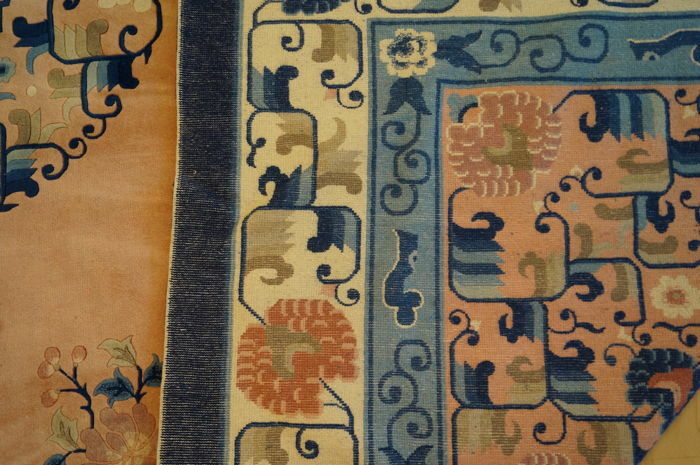 You can pick up this lot from the seller: Holzwickede (), Germany.